!! 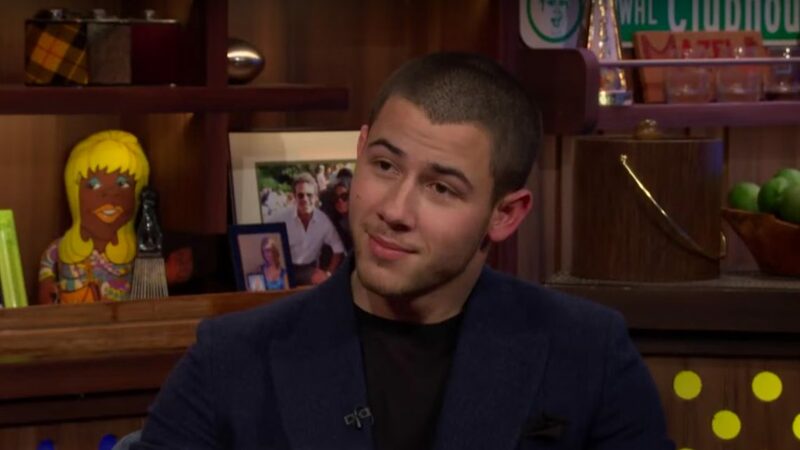 OMG, gossip: Andy Cohen now asks Nick Jonas ‘who’s the hung-est of them all?’ !! 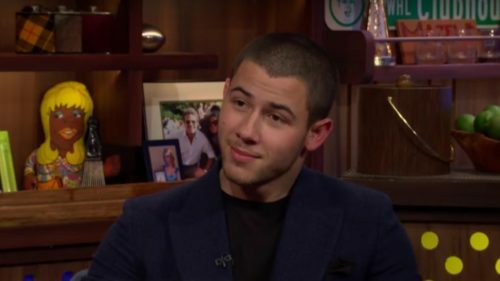 Be the first to comment on "OMG, gossip: Andy Cohen now asks Nick Jonas ‘who’s the hung-est of them all?’"